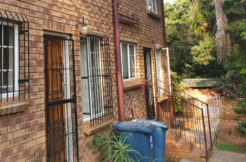 3 bedroom house to let in Waverley. 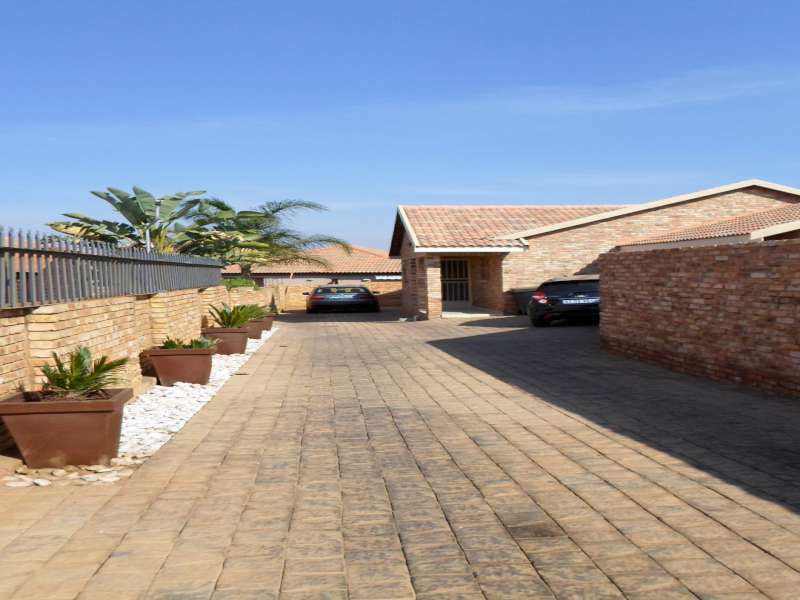 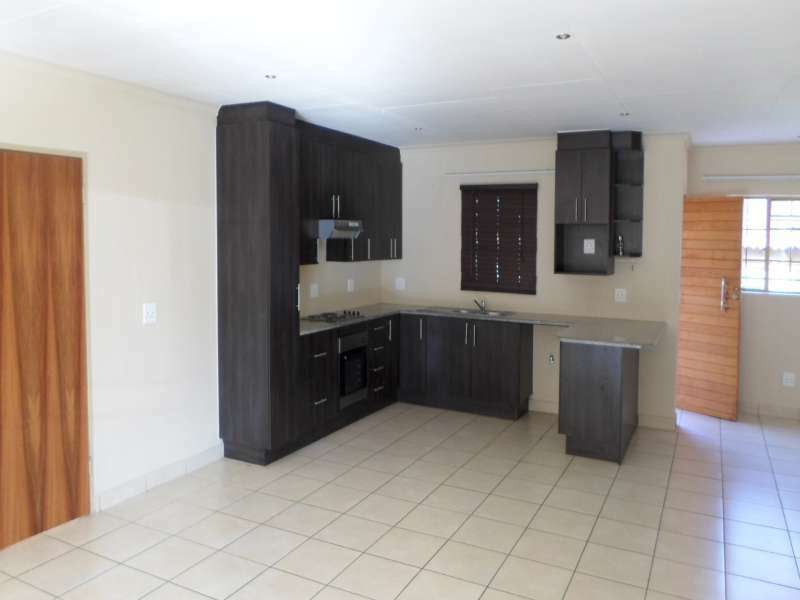 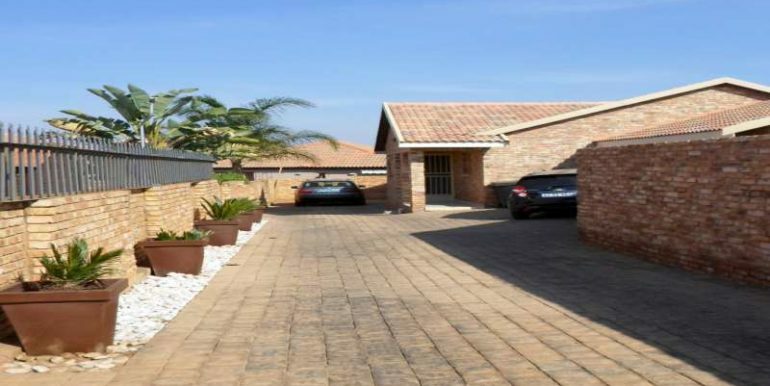 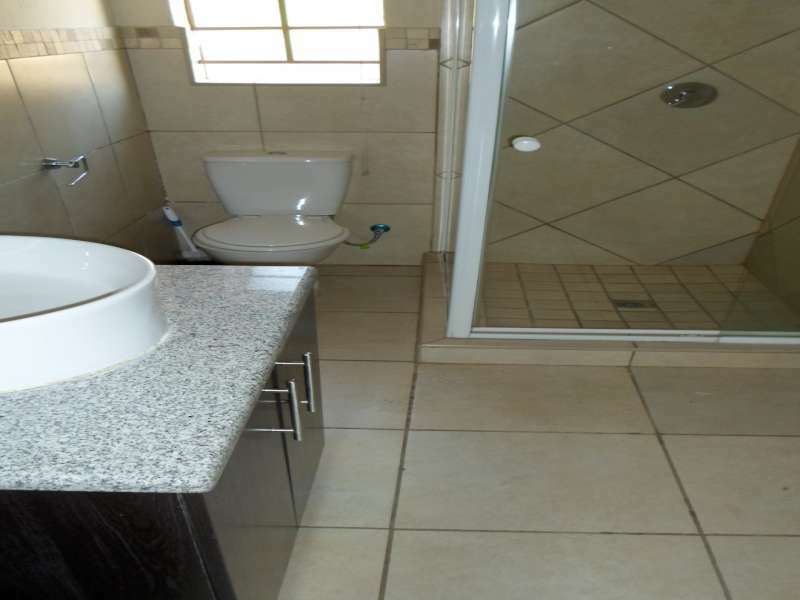 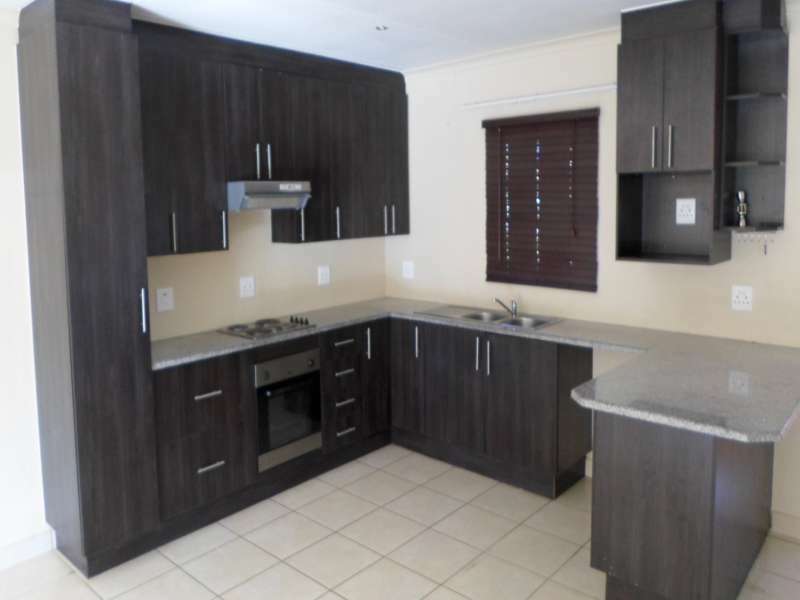 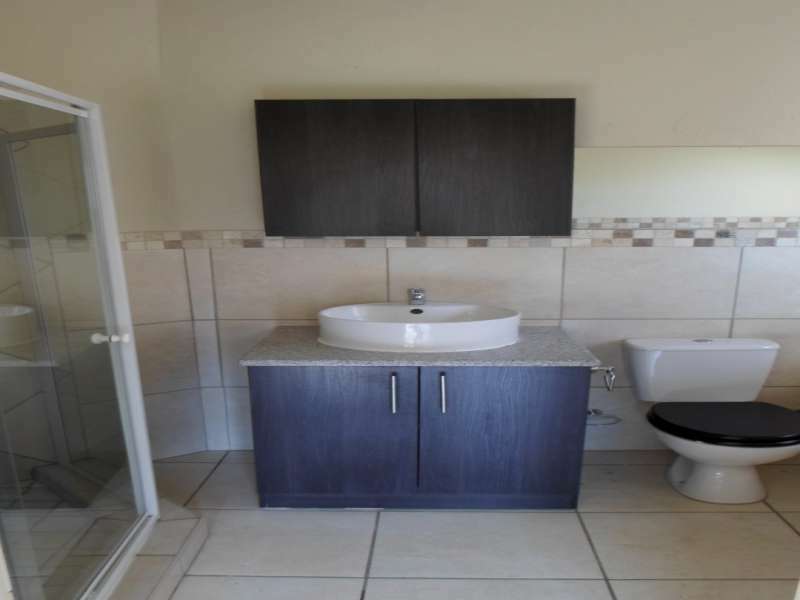 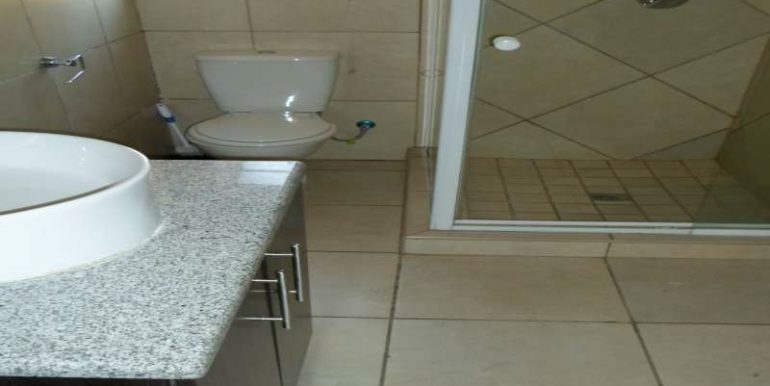 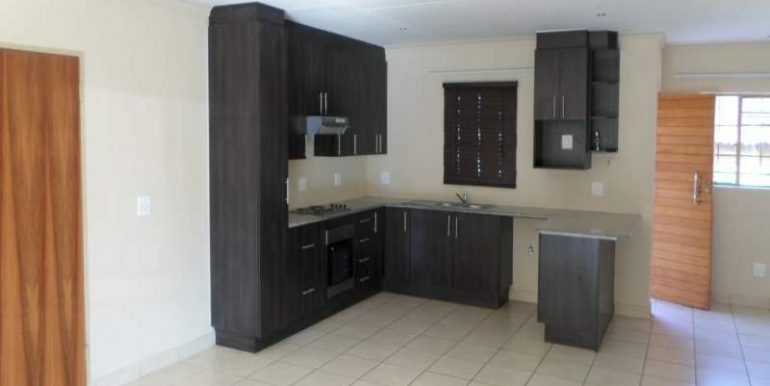 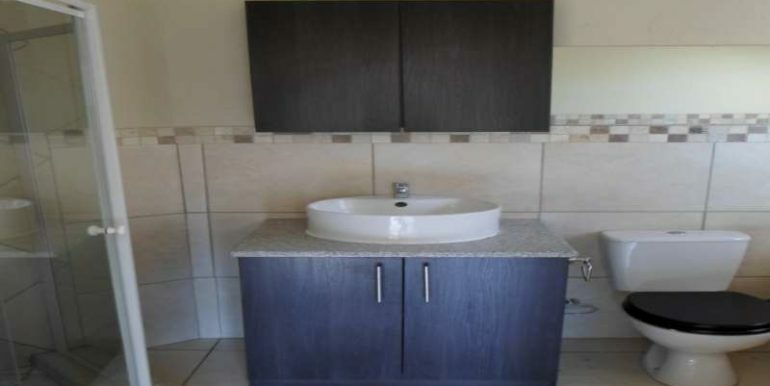 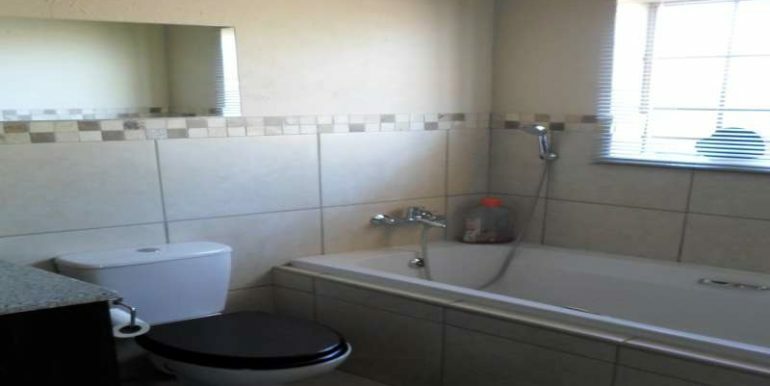 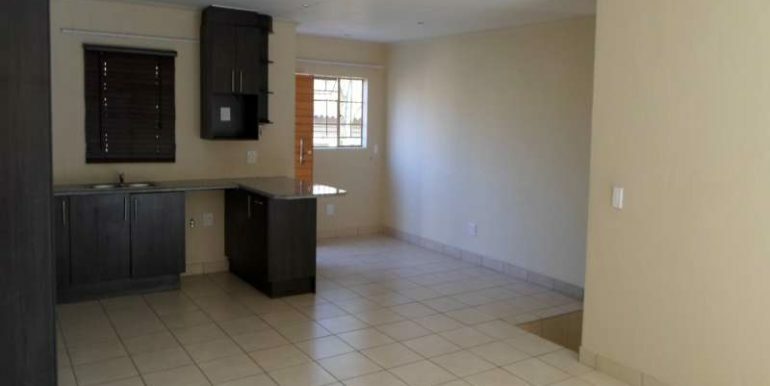 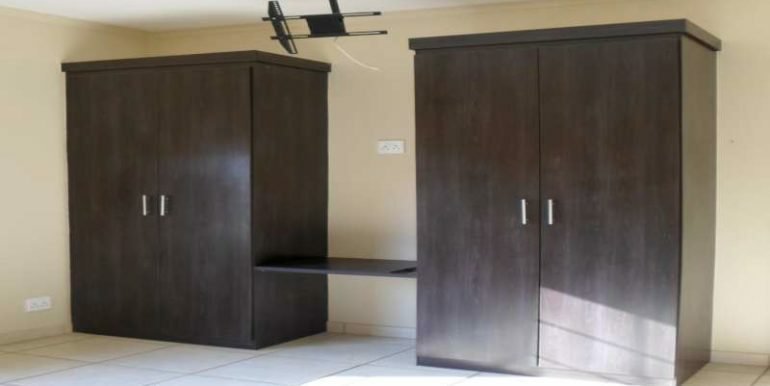 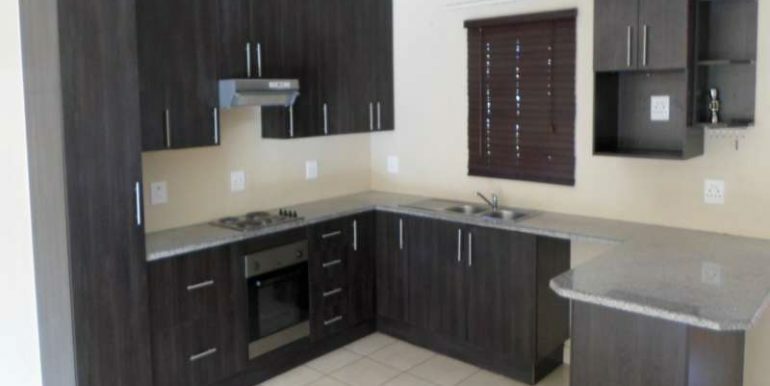 It offers you 3 tiled bedrooms, 2 bathrooms, modern open plan kitchen with ample cupboards, tiled open plan dining room and lounge area with sliding door that opens onto a covered patio with built-in braai and a large garden, a double garage with rolling door and an extra rolling door leading to garden area. 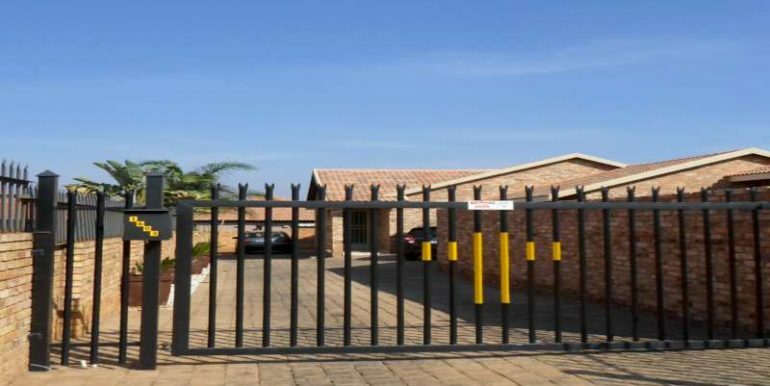 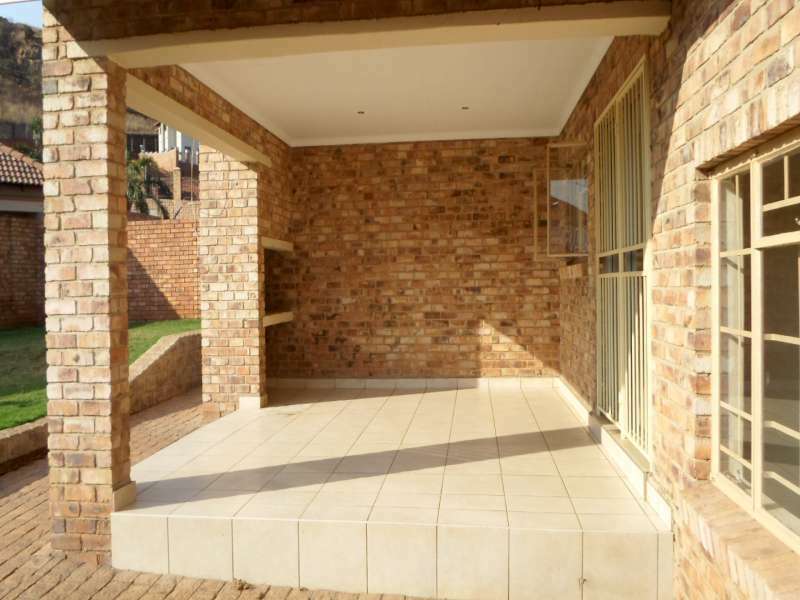 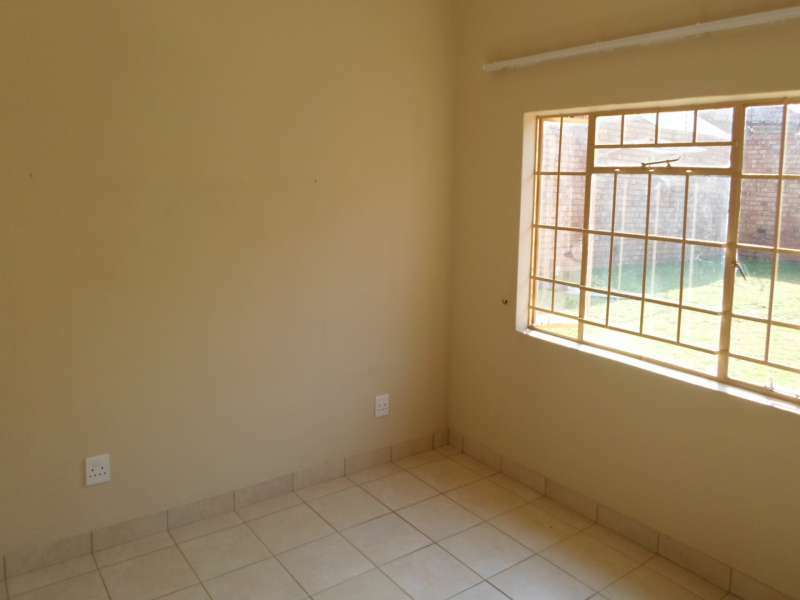 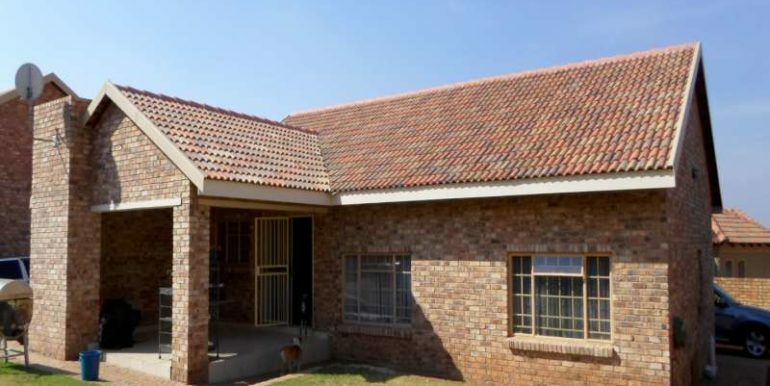 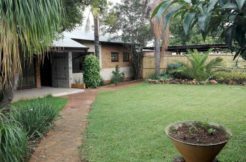 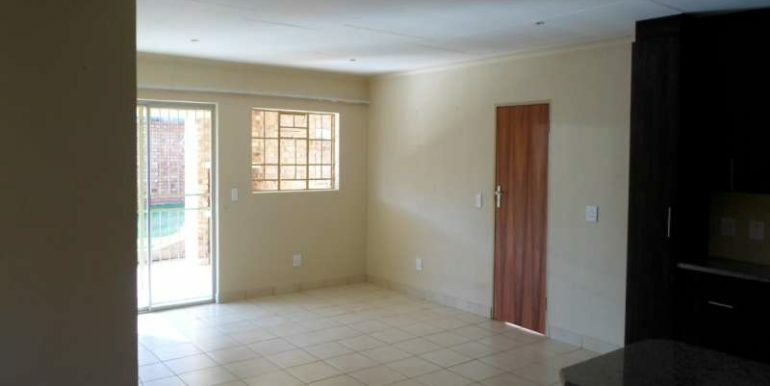 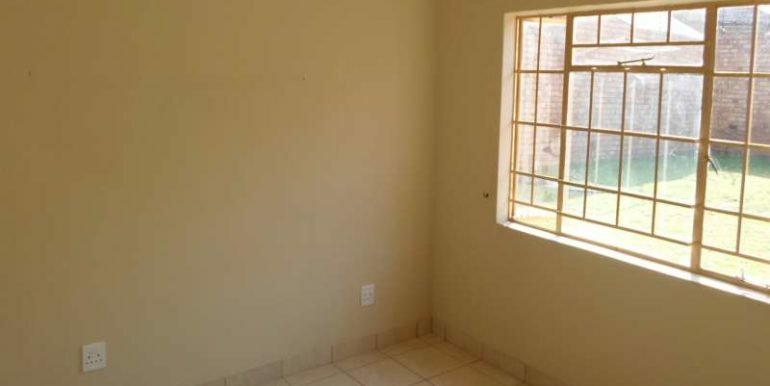 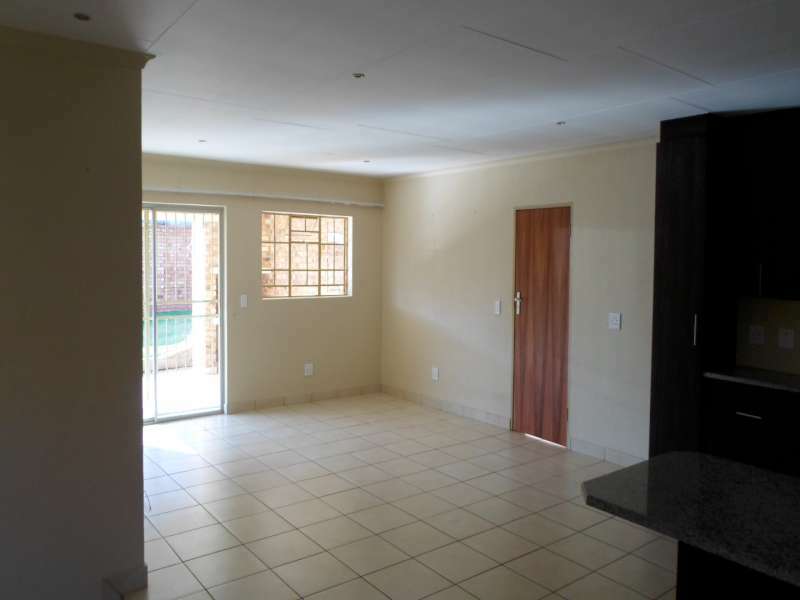 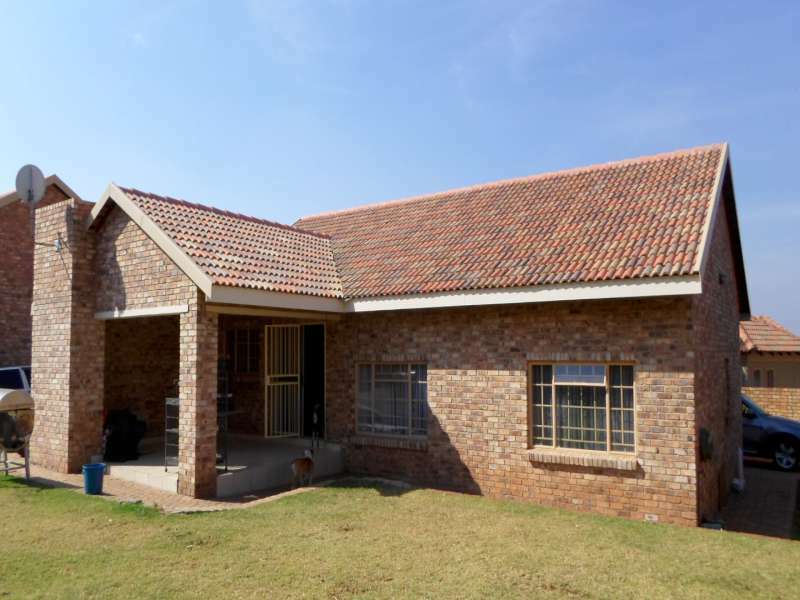 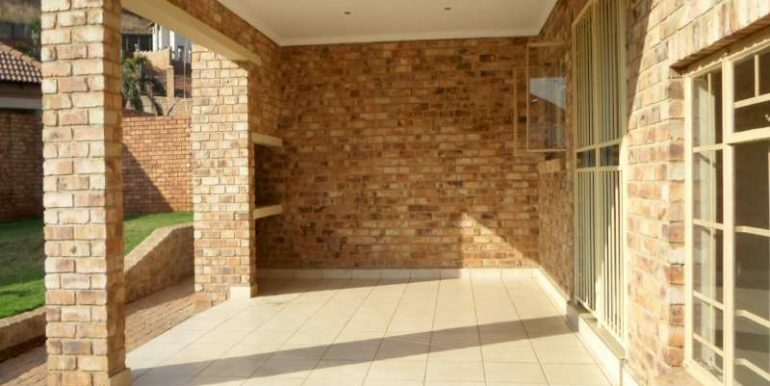 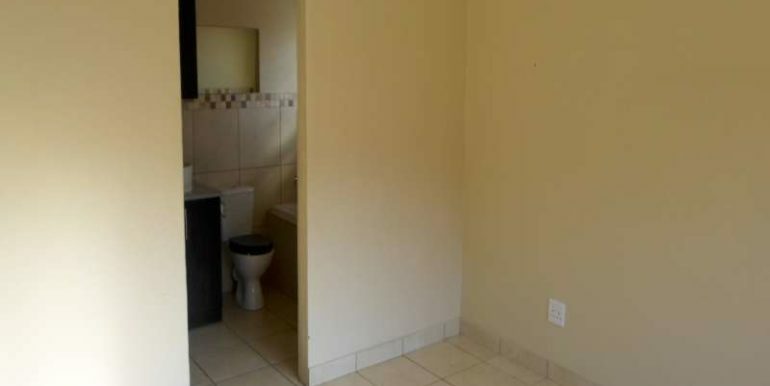 This house is situated in a quiet and tranquil area in the north-eastern suburbs of Pretoria. 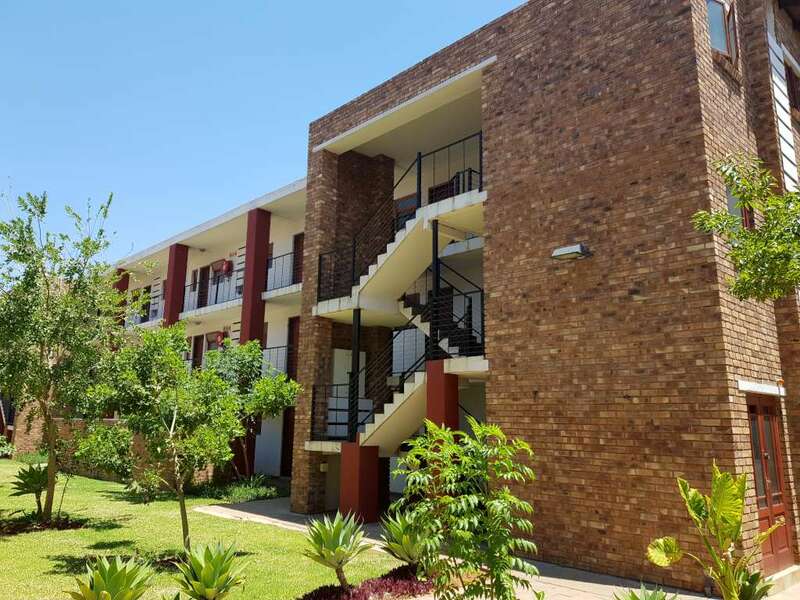 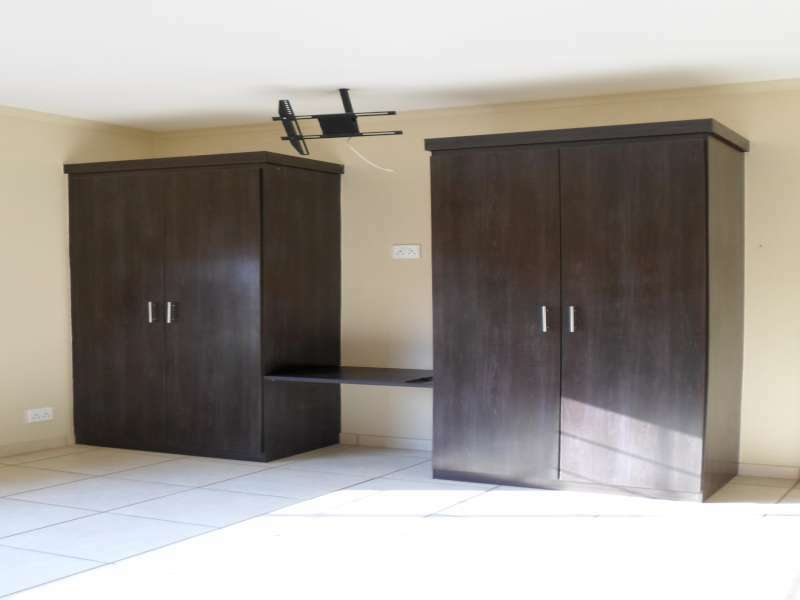 It is in close proximity of schools like Oos Moot High School, President C R Swart High School, F H Odendaal High School, Voorpos Primary School, Sonitus School and the Mervyn Harvey Education Centre. 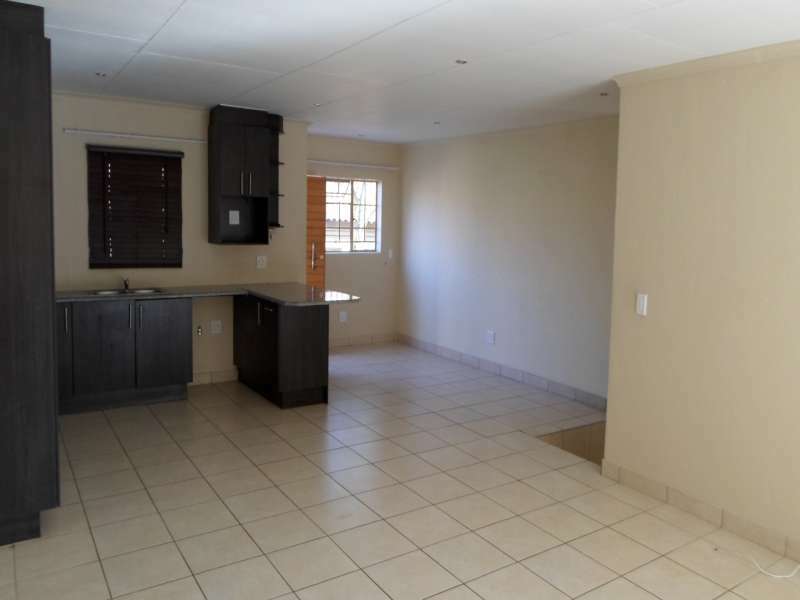 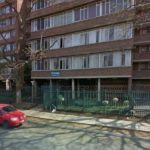 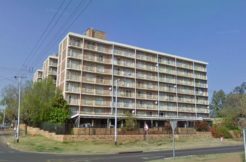 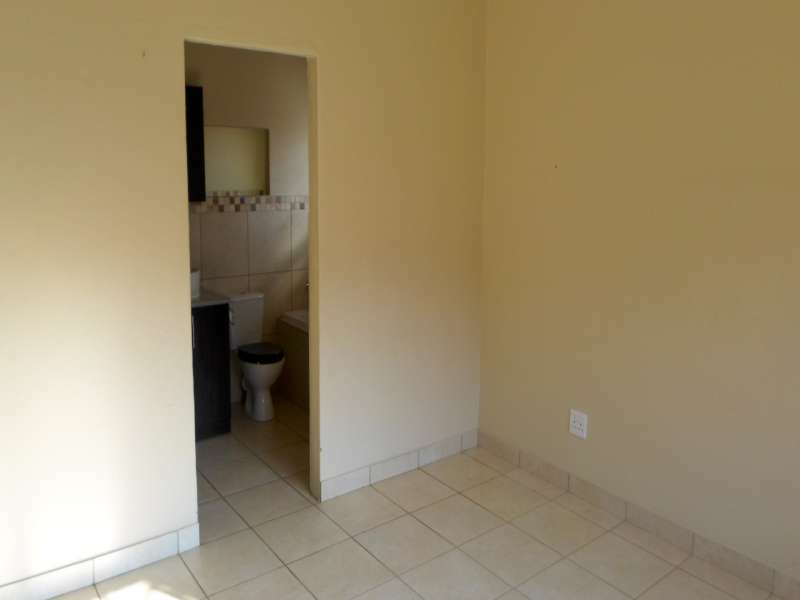 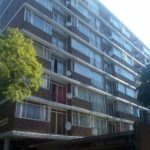 It is also close to other amenities like Eastpark Shopping Centre, Waverley Shopping Centre, East Lynn Clinic, Totiusdal Post Office and SAPS Villieria. 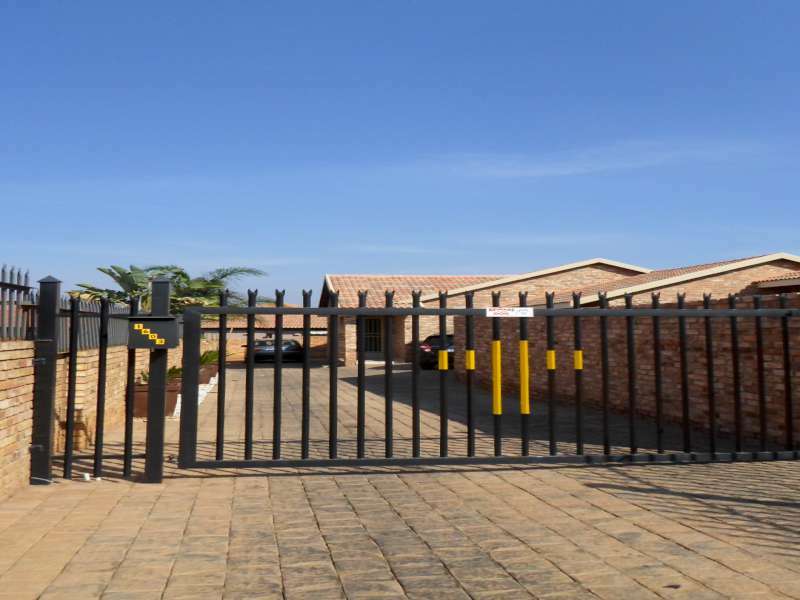 You will find it in Poortsig avenue, Waverley, Pretoria which is close to major roads like Baviaanspoort Road and Stormvoel Road and give you easy access to the N1 freeway and other suburbs in the vicinity. 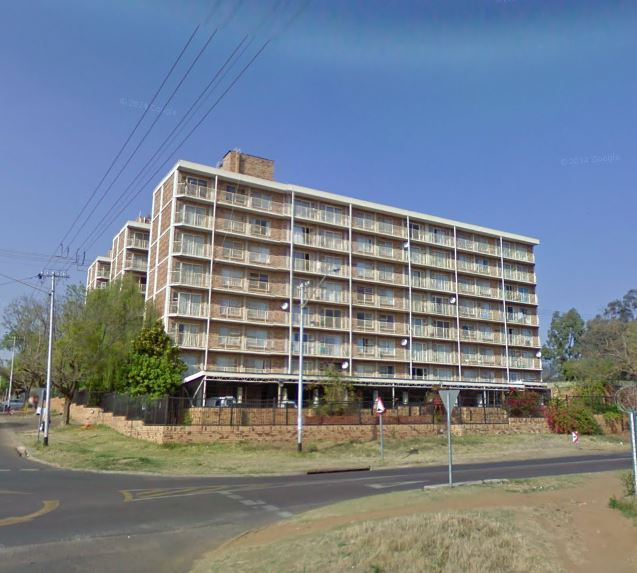 Nearby: Eastpark Shopping Centre, Waverley Shopping Centre, East Lynn Clinic ,Totiusdal Post Office ,SAPS Villieria. 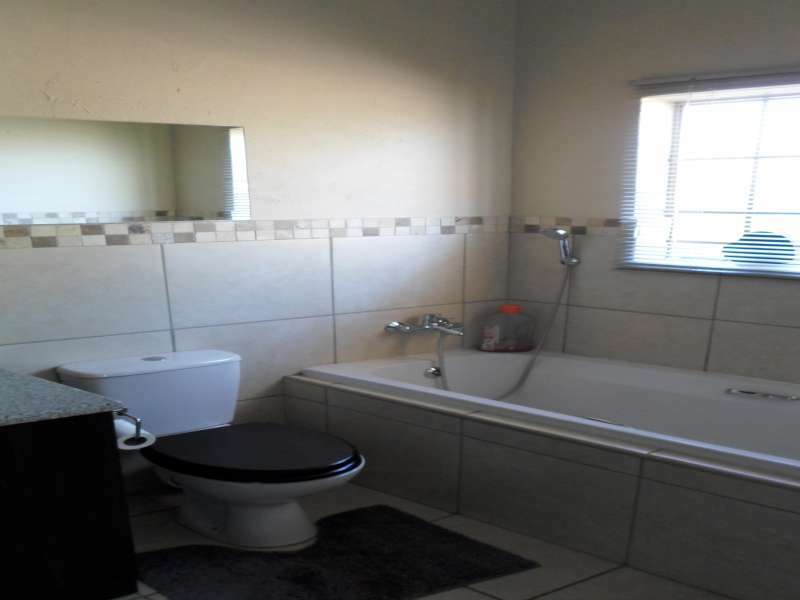 Nearby Schools: Oos Moot High School, President CR Swart High School, FH Odendaal High School, Voorpos Primary School, Sonitus School, Mervyn Harvey Education Centre.